Lovely forum you've got here. I'm Simon - brand new to the forum (but not forums). I have been active on a few different car forums and believe them to be an extraordinary resource for information, banter and general time wasting - I look forward to all three on this site! I thought I'd drop in and say hello and introduce you to what is almost certainly to become my car in the next week or so. It is currently owned by the Company I work for. It has been with us since brand new and has been un-cared for by the CEO's wife on school runs, taking dogs to the park, general family duties. It only has 23k on the clock and is a reasonably spec'd car I think. It's got the DSG, full leather, touch screen sat nav, reversing camera etc, and has never missed a beat apparently. I am in the very lucky position that I will probably receive the car for free - or thereabouts. However, as I say, it has not been well looked after. The interior is fine. Dirty so needs a good valet but I'll enjoy getting the Autogleam out and resolving that. BUT the exterior has not had a very good time. The car has been scraped along the offside and every panel is in need of paint. All the way from the front wing to the rear, it needs attention. Nothing that can't be beaten out and sprayed, but it's a significant job. Similarly, all 4 wheels need a refurb. They've been curbed to death, and I'm considering just buying new ones. 2. 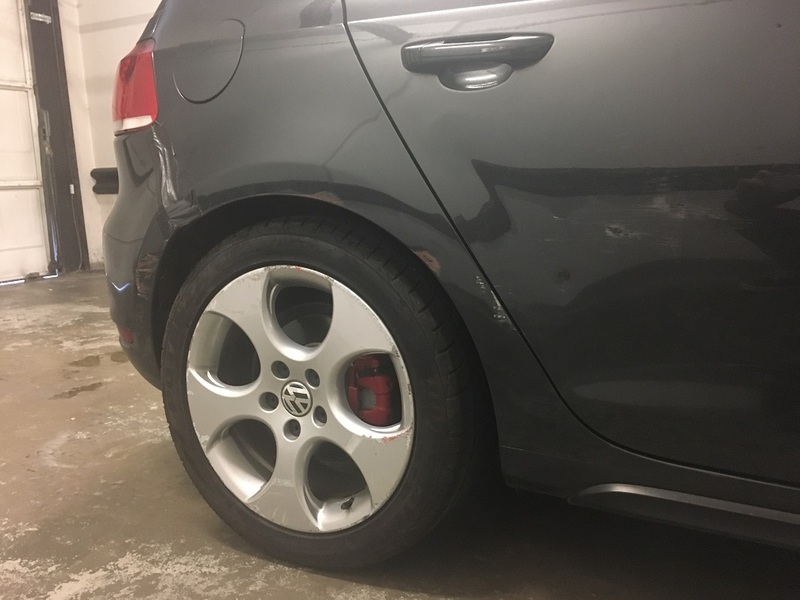 Any thoughts on costs for a spray job such as the one I describe - or recs of where in London (pref North) I should take it? Anyway, hello and hope to keep posting! Yep, source some OEM 18's and be rid of the shame asap! Paint, ooof, that is a lot of panels needing attention. Just take it around a few places and once the quote doesn't make you cry too much, I guess just take it as offset against the car being free! If you've got it for free, even with the issues I think you're very lucky! A wheel refurb will cost you about £200 so may be worth part exchanging them for something else? 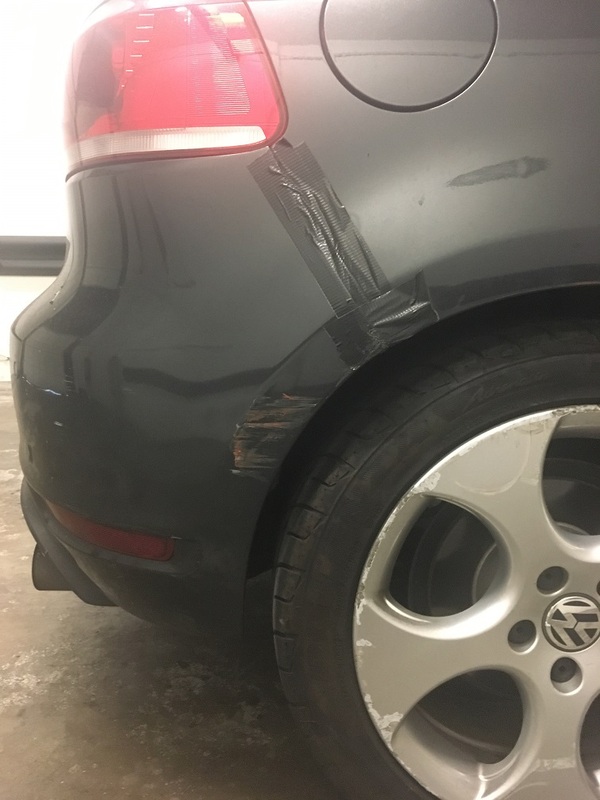 Cost to repair the paint probably won't be that cheap but still cheaper than buying a MK6 GTI lol. Best of luck and look forward to seeing the transformation! It's a '61 plate. Had its major service and brake fluid change at 19k in 2016. I don't know if it's had the tensioner sorted - is this car one of the early ones that requires that preventative work...? I think its only 2009-2010 models that had Tensioner issues? 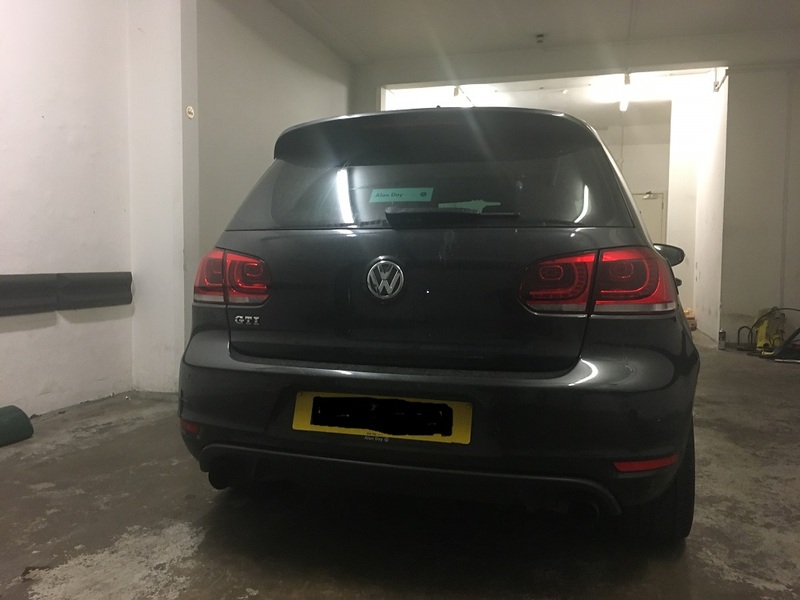 Not ntirely sure to be honest - mines a 2009 so knew it had to be done. Tensioners should include 2011 to be safe. I'd probably budget £3k for paintwork, wheels (I'd refurb those personally), preventative maintenance like the tensioner, and some of the maintenance that will have probably been missed - brake fluid change, air con re-gas etc. 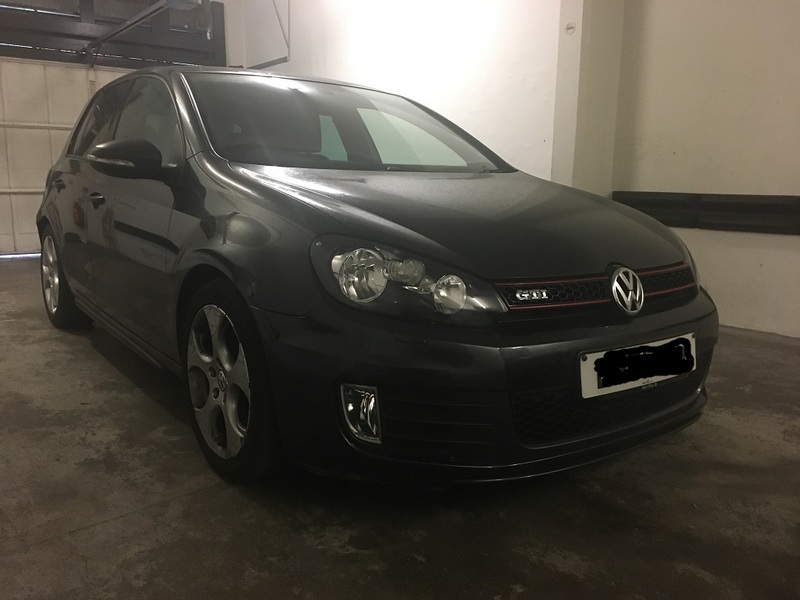 Mk6 GTI for around £3k with that mileage - winner! Will update you as and when I get the car..
Out of interest, is there a resource for the owners handbook? I tried to d/l it from the VW website, but it leads to a dead page. Any of these floating about in pdf...?